Purchasing a new home is an exciting milestone in your life — but it also can be an intimidating responsibility. Most buyers put an offer on a home that appeals to them for a variety of different reasons, whether it's the location or the features inside the home or the land that surrounds the house. After their offer is accepted, they rely on the advice and insight of a home inspector who provides them with more details about the health of the home. Despite the fact that buyers do their homework prior to closing on their new home, many are left with unexpected issues after the closing. There's so many anecdotes about buyers whose basements flood the day after they move in or who are faced with an HVAC system that doesn't work once summer arrives. 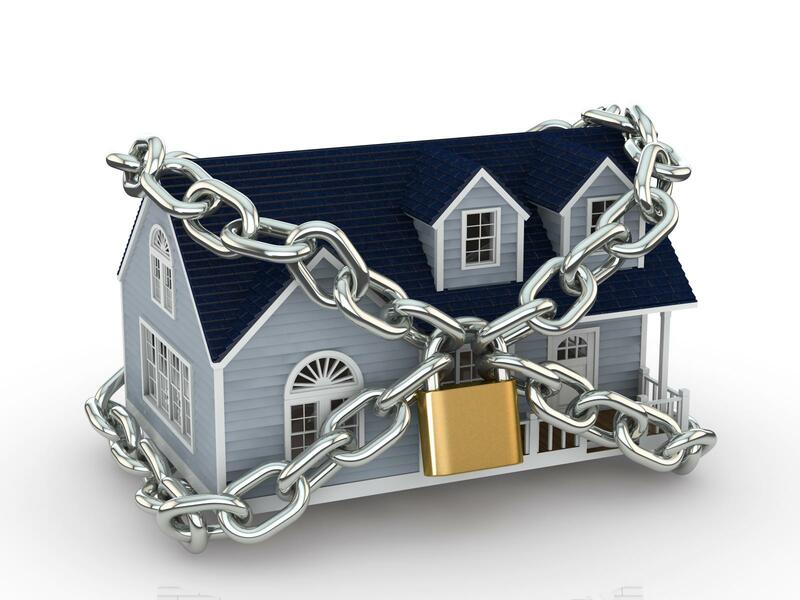 A home warranty may be able to provide some security and peace of mind, but these protection plans can carry with them a high price tag. This leaves many buyers wondering if they are really worth it? A home warranty provides an extra layer of protection for buyers who may have used much of their cash to fund the purchase of a home. 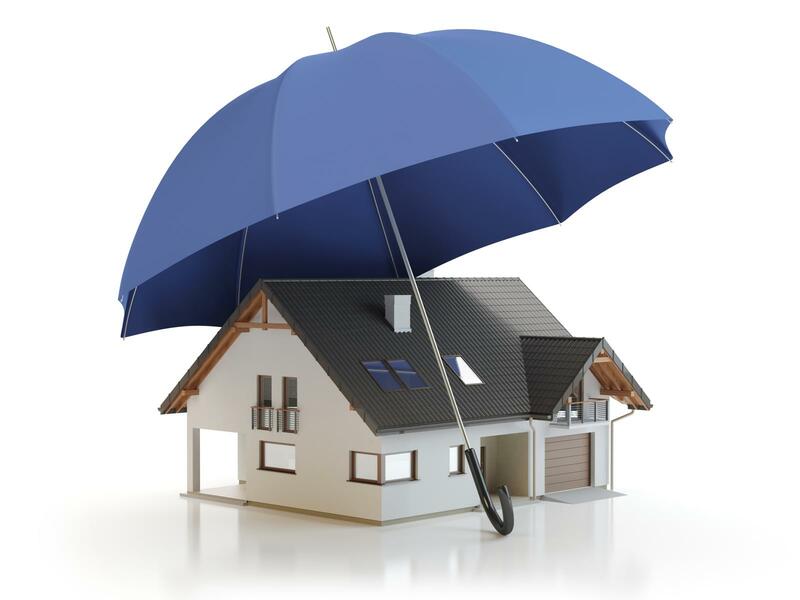 Most people are not prepared to put out a significant amount of money for repairs and replacements immediately after closing on a house, so a home warranty protection plan may be appealing. When a repair is covered by a home warranty, the homeowner is able to quickly call a representative who can provide a list of recommended contractors to complete the job. This can expedite the repair process, which minimizes the inconvenience to the new homeowner. Home warranty benefits are renewable. Homeowners who invest in a home warranty plan can extend the benefits past the first year, which allows them to take advantage of benefits in the years to come. Home warranties typically cover the repair and replacement of major appliances that often experience issues. Kitchen appliances, such as the refrigerator, and HVAC systems are commonly covered under home warranty plans. The costs of these replacements is significantly higher than the warranty plan itself, so many home buyers find it worth it to purchase a plan based on this fact alone. Home warranty plans will typically only cover a repair if the homeowner uses one of their previously-approved contractors. This limits who can be contacted to complete the repair, and homeowners who use a contractor that was not approved by the warranty company likely won't get coverage for the repair or replacement. Some policies limit the amount of coverage the individual will receive. If a homeowner has a particularly bad year with several significant repairs, they may not receive additional coverage if their quote has been met. Many plans cap coverage between $1,500 and $2,000. Home warranty policies are notorious for their fine print. Home buyers who are considering purchasing one of these protection plans need to read the fine print carefully in order to fully understand what their coverage will be. For example, some repairs are only covered under specific circumstances that are outlined in the policy. If the failure of the equipment is the result of a circumstance that is not identified, it likely won't be covered under the home warranty. Buyers who want the peace of mind that comes along with a home warranty but don't want to pay hundreds of dollars for the protec tion may consider using it as a negotiation tool. 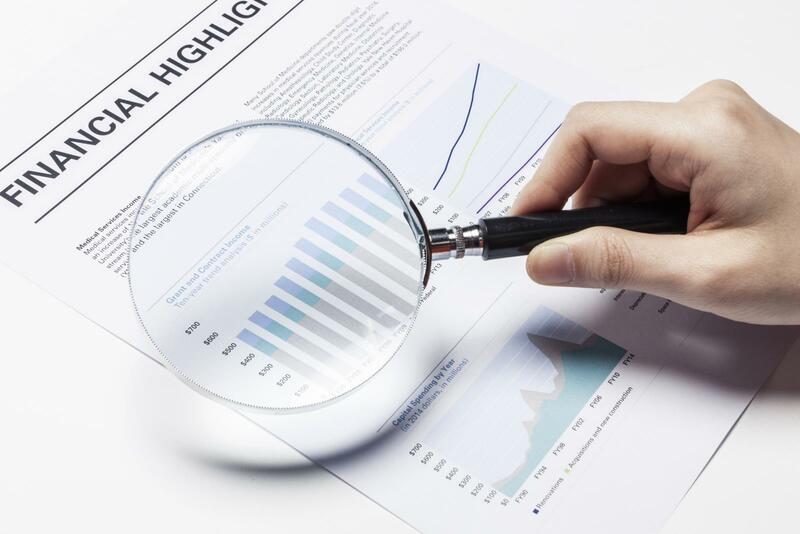 Many sellers are willing to include a home warranty with the purchase of a home, particularly if the home inspection highlights issues that may become larger problems in the future. For them, it might be cheaper to purchase a home warranty than to fix the potential problem. Sellers are able to appease the buyer and move forward with the purchase agreement, while buyers are able to rest easy knowing that they have the protection of a home warranty plan if an unforeseen issue arises shortly after the purchase of the property. Ultimately, it's up to the individual buyer to determine whether a home warranty is worth the cost. Find out more about home warranty plans and the protection that these plans offer by contacting a real estate agent today. We are proud to announce that our office American Mortgage - Pensacola has been awarded the "Best of the Bay" Award for the 3rd straight year by the Pensacola News Journal. We were chosen as Best Mortgage Company of the Bay because of overwhelming support from business partners, past customers, and the community in general. Our expertise in VA, USDA, FHA, Conventional, and many other types of home loans allows us to provide the best service. We close most loans in less than 30 days, which is attractive to our business in partners in addition to our customers. We provide great products with great service. That's why we have been voted Best Mortgage Company of the Bay 3 years running! Best of the Bay 2015, 2016, and 2017! Congratulations to our loan officers in Pensacola for your amazing work. 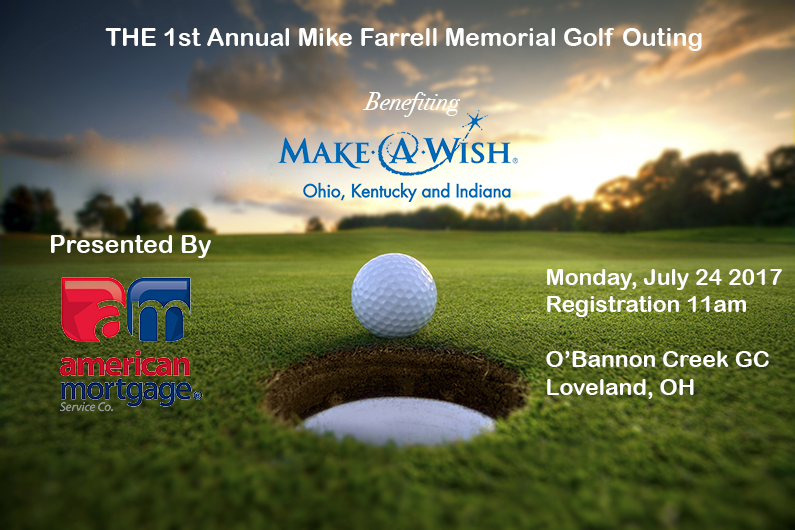 The American Mortgage Golf Outing at O’Bannon Creek benefiting Make-A-Wish Ohio, Kentucky and Indiana hopes to raise enough funds to grant 3 wishes for our local children battling life-threatening illnesses. We will supply lunch and a formal dinner where a wish child will tell her own story and experience with the organization. Please help us in supporting this mission and the families in our community. 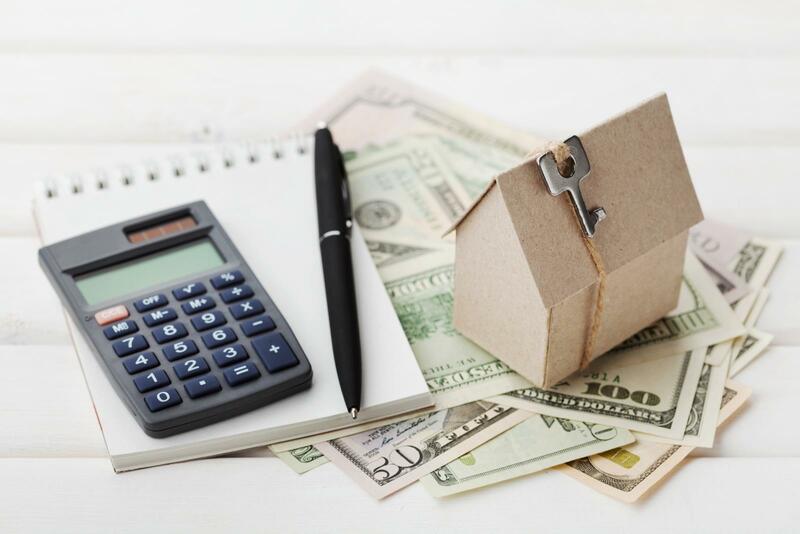 If you're thinking about buying a house or refinancing a loan, you probably know the sobering realities in the mortgage market: thanks to strict federal rule changes in the wake of the housing bust, it can be tough to qualify for a loan. That's especially true if you don't quite fit the mold — you don't conform to all the underwriting mandates on credit, income, debt-to-income ratio and other criteria. You can handle the payments, but issues in your credit history and application push borrowers “outside the box” that defines Qualified Mortgages, or “QM”. That being said, a small but growing number of lenders have begun offering mortgages with more flexible terms designed for borrowers that don’t meet the stringent requirements set up by the Consumer Finance Protection Bureau. Borrowers with solid credit scores and/or money in the bank but that student loans or uninsured medical bills push debt-to-income ratios over the maximum that federal rules generally prescribe have programs open to them. 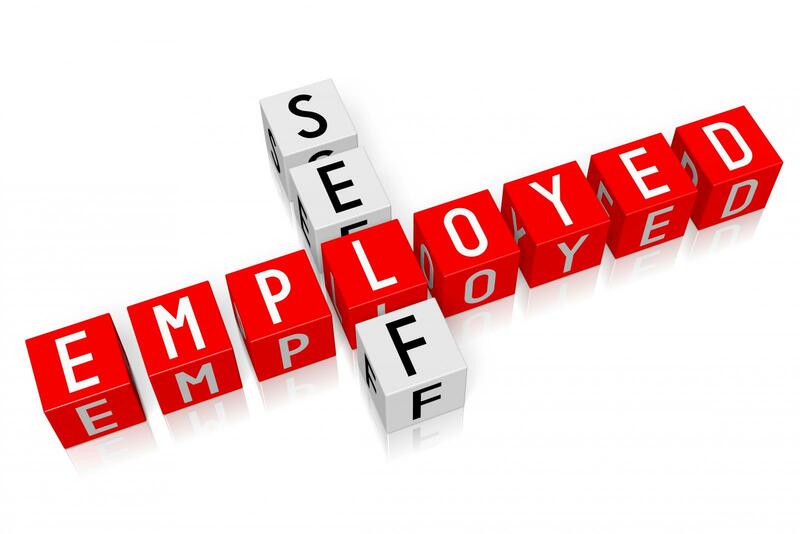 Self-employed borrowers have options, as well as anyone who did a short sale on their underwater home a couple of years ago too recently to meet the four-year minimum wait time prescribed by Fannie Mae or Freddie Mac before you are allowed to obtain a new mortgage. Borrowers may choose to wait until their credit improves, their job is stable, or the prescribed waiting period is over. But another option for "near-miss" applicants or potential applicants nationwide has begun taking shape: "non-Qualified Mortgage" or non-QM lending. Interest rates are higher than the standard market, but certain programs are being created to help certain borrowers – and that helps the housing market. In the current market, sellers aren't having any trouble offloading homes. In fact, according to the National Association of REALTORS® , the average home took only 29 days to sell during the month of April, which undercut the previous record of 32 days set last May. The inventory is low, and many homes are getting snatched up before most buyers can even schedule a viewing. As a result, many buyers find themselves watching the market continuously for anything they may be able to purchase. When buyers are easy to come by, sellers have the ability to be more discriminating and demanding. For this reason, it's important for every serious buyer to have a pre-approval in hand before they begin home shopping. A pre-approval is a tentative commitment from a lender to provide you with a loan in a certain amount. This commitment is based on information you provide about your credit, income, other debts and employment history. 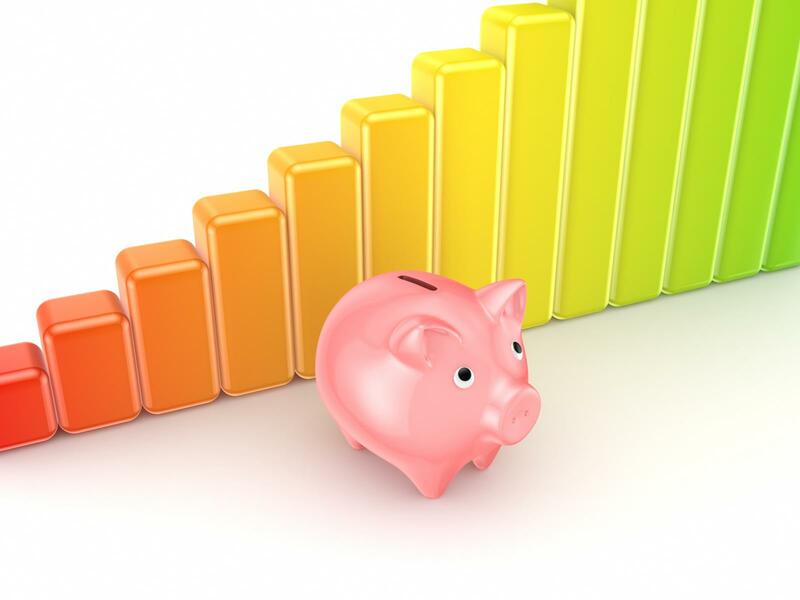 In most cases, the lender will also check your credit report before issuing a preapproval. When the process is complete, the lender will give you a pre-approval letter that you can show to sellers when you are interested in a home. What are the benefits of having a pre-approval? Showing sellers you're a serious buyer. - Sellers don't want to waste their time with buyers who may not be serious about making a purchase. Having a pre-approval shows the seller that you are ready to make a move. Putting the seller's mind at ease. - When your offer is accompanied by a pre-approval letter, the seller knows you will most likely be able to secure the financing you need to go through with the deal. Knowing what you can afford. - Too many buyers fall in love with a home only to be disappointed when they aren't able to qualify for the loan. Having a pre-approval lets you know exactly which homes you should view. With sales happening so quickly, it's likely that the home shortage will continue. Before you start shopping, be sure to obtain a pre-approval to make your offer stand out from the rest. What to get pre-approved today? Click the APPLY NOW button at the top of the page.